As a licensed waste carrier we operate an efficient and reliable skip and roll-on-roll-off service. 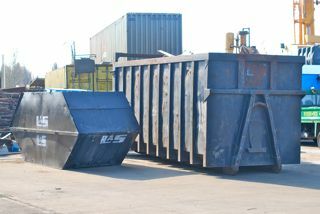 Our extensive choice of skips is practical, easy to use and suitable for all waste metal types. They are available in many sizes ranging from 8 to 16 cubic yard skips, open or enclosed and lockable. 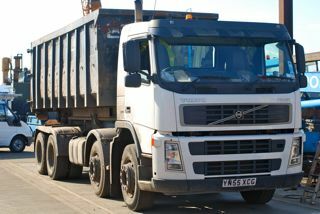 We also have a wide range of rollonoff skips from 16 to 50 cubic yards to meet your needs. 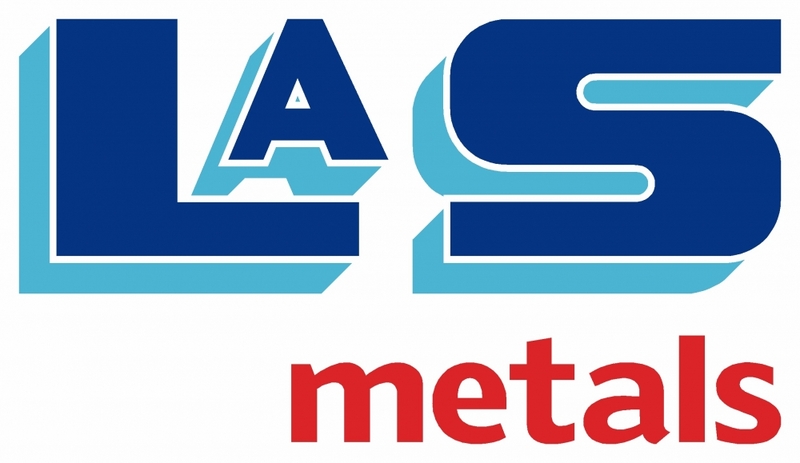 This allows us to provide our services to customers in Doncaster, Grimsby, Hull and Lincoln without compromising our commitment to offer competitive prices. Where site access is limited due to length, width or height restriction please contact us for more specific container or vehicle specifications.